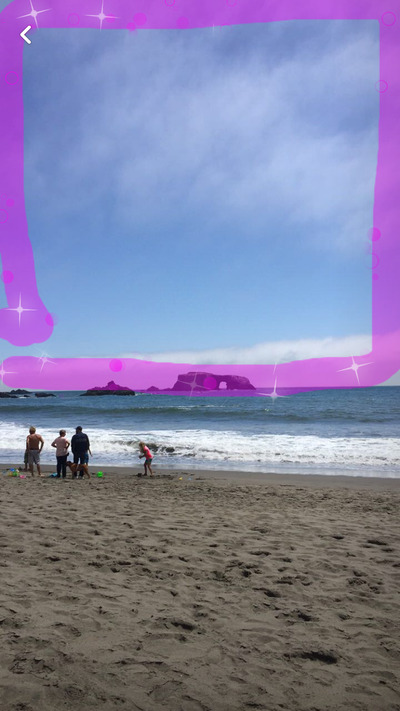 Snapchat rolled out a new tool that lets you change the colours of objects in your photos. OK, that sounds like a minor feature update, primarily of interest to people who like to geek out on photo editing. 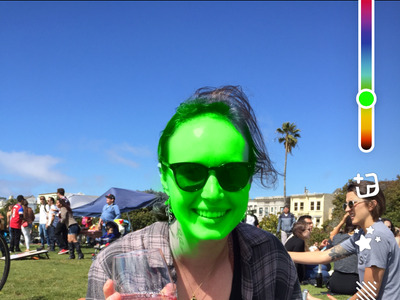 But it’s actually an important update that’s already starting to change what you see in Snapchat: Using the new tint brush, you can turn your friends into colourful aliens, and grey skies purple. 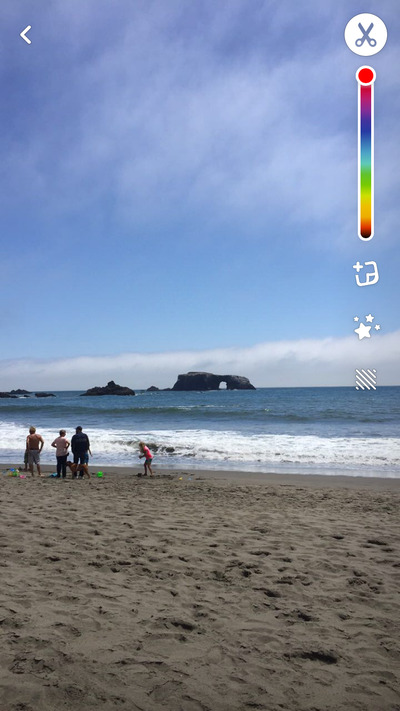 You can also use the tool on photos saved in your memories, so your old pictures can get a fun update. 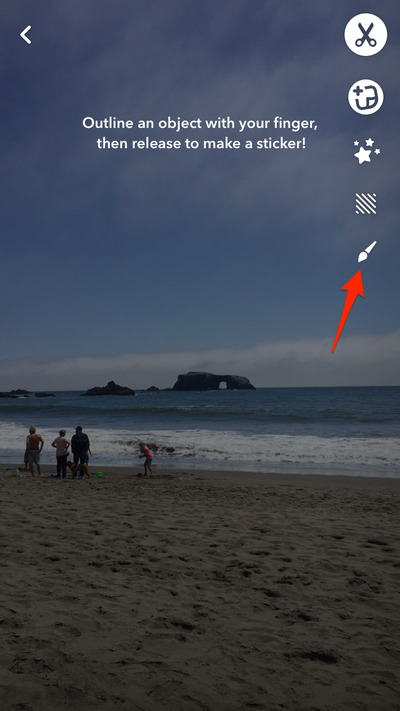 The tint brush lives with the magic eraser and background features. Tap the scissors to get to the tool. Next, pick something to colour and hit the paintbrush. Use the slider to select your colour. You can colour multiple objects in the same colour, so don't get too stuck on picking what colour to use. 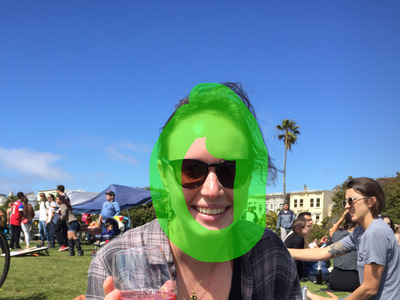 Outline the part of your picture you want to change. I wanted a pink sky, so I simply dragged my finger around the sky. The line doesn't need to be exact. The stars tell you the tool is working its magic. You'll see the colour gradually start to change. Voila! The sky is now pink. 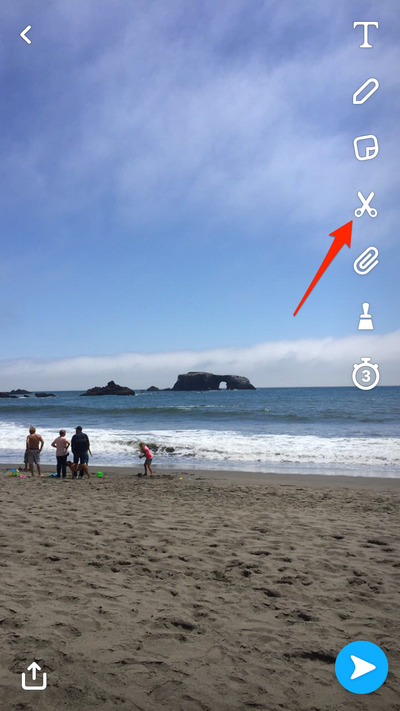 Just hit send like you would a normal snap to share with your friends. 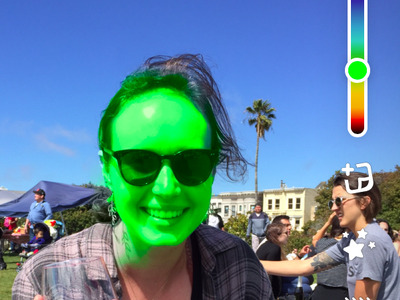 You can also use the tool to turn your friends into green faced monsters. Just circle their face like a normal object. Your once normal friend will (maybe) love the new Elphaba-esque version of themselves!